400 million people were waiting for the truth. Richard Nixon has resigned in disgrace after the Watergate Scandal. Popular Australian talk show host David Frost sees a prime ratings opportunity if he can just convince the former president to grant him an interview. Strapped for cash, Nixon agrees to be interviewed for an enormous sum which Frost can't hope to pay by himself. 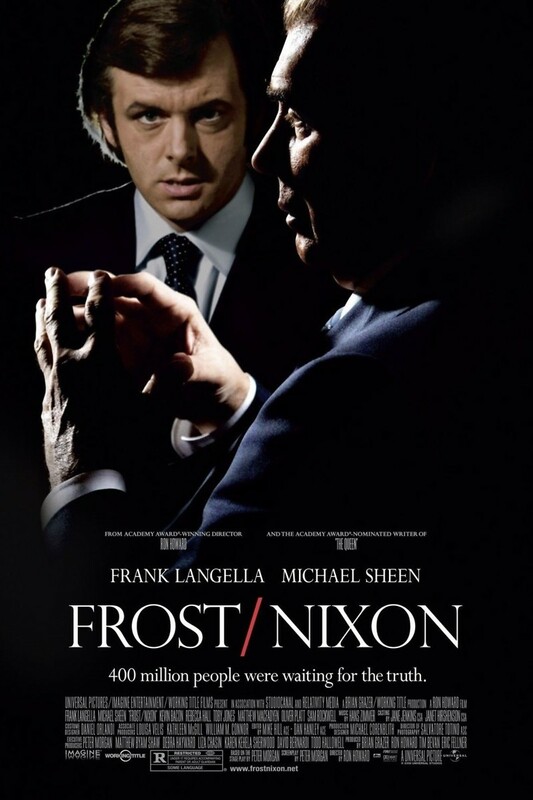 Frost puts his reputation and career on the line, hoping for an admission of guilt from Nixon. He desperately tries to corner Nixon in a potentially historic face-off.